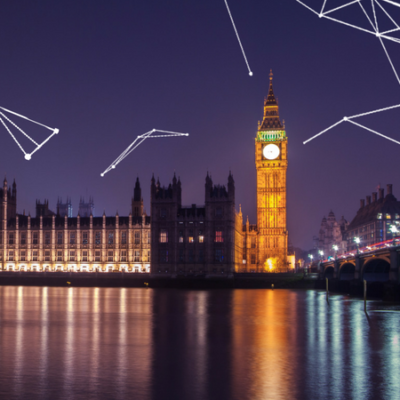 Automated Intelligence (AI) have been named as a successful supplier on G-Cloud 10, the latest version of the Government’s official Public Sector procurement platform. Automated Intelligence is proud to introduce Local Government Accelerator. This brand new solution, which builds on years of experience, is the best way to structure, deploy and update Office 365 for the Public Sector. GDPR: Compliance and Implementation, one month on, in conjunction with Microsoft UK, will take place at Lloyds Bank’s flagship store in Manchester on 28th June. Automated Intelligence was selected to help a UK supermarket chain to deliver its ambitious data transformation and remediation project.